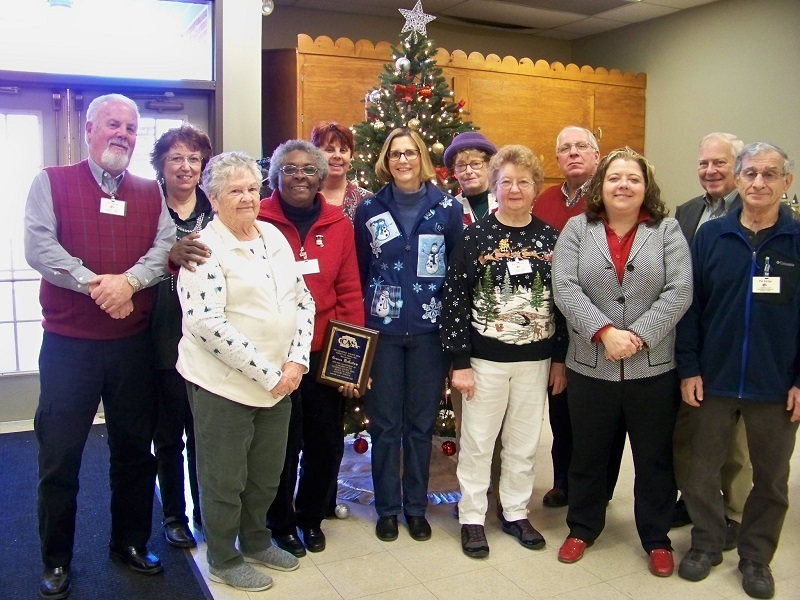 Pictured from left: Jim Alsop, Marge Conaway, Phyllis Bauman, Geneva McCallum, Julie Fenton, Ranea Brewer, MaryEllen Bathurst, Kathy Kuhn, Scott Mills, Holly Komonczi, Gene Kephart, and Pat Errigo. (Provided Photo). CLEARFIELD- The Clearfield County Area Agency on Aging, Inc. Advisory Council held its last meeting for 2018 with a Christmas luncheon. 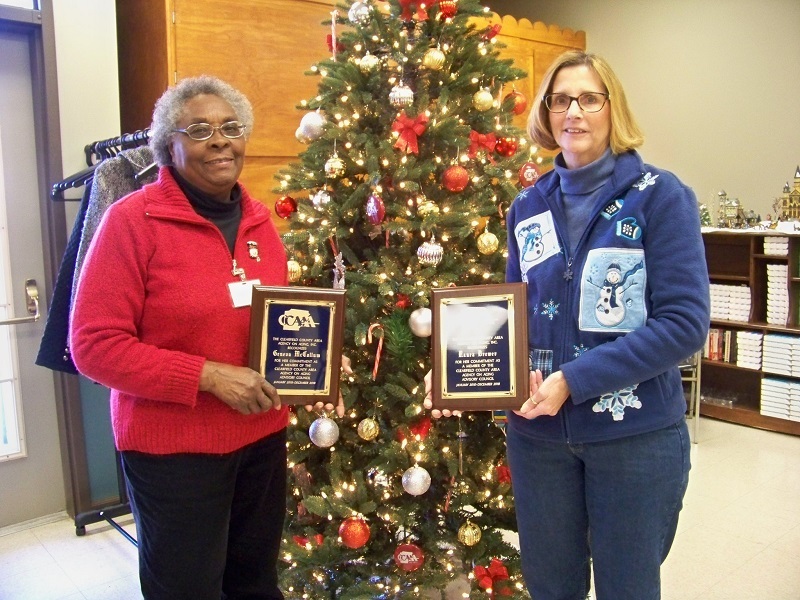 Special awards were given to outgoing council members, Geneva McCallum & Ranea Brewer for their many years of service. The purpose of the council is to assure full participation of the elderly and the community and serve as a discussion group to advise the planning, coordination, and delivery of services. Geneva McCallum and Ranea Brewer. (Provided Photo).